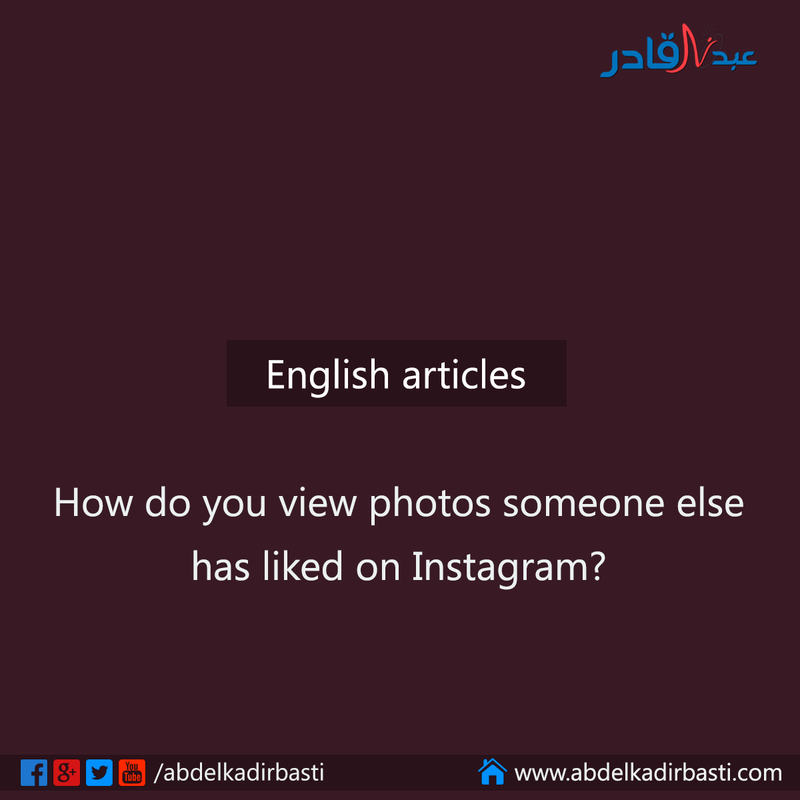 الرئيسية English articles How do you view photos someone else has liked on Instagram? How do you view photos someone else has liked on Instagram? We all have our own reasons for wanting to know the pictures certain people and users have liked. 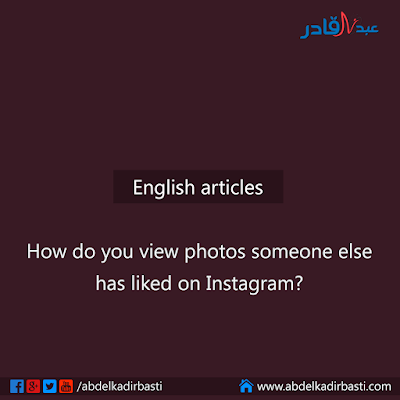 Whether it’s purely personal, out of sheer curiosity, for business reasons, or to establish yourself as an authority, knowing how to see what pictures someone likes on Instagram can be very useful knowledge to have on hand. >> Also you can read: Can you spy any WhatsApp without touching his/her phone? At the top of the tab, you’ll see two options: Following and You. The You page keeps track of activity involving your own account (i.e., if someone’s followed you, if someone’s liked your photo, etc.) You’ll want to open the Following page. The Following page under the notifications tab shows the recent activity of the people you are following. From there, you’ll be able to see everything they’ve recently done, including the photos they’ve liked. Instagram usually combines similar activity into one post, especially if they happened within a few minutes of each other. You’ll most likely see notifications like “Follower001 liked 4 photos.” Don’t fret – you can still see each individual photo. Simply click on the post and it will give you the links to all four photos, regardless of who posted it. Disadvantages to this method: there is no way to search or filter the notifications to just one or two Instagram users. If you’re following a lot of people, chances are your Following notifications page will be buried in different post notifications you don’t care about. It’ll take a fair amount of time, effort, and patience on your part to find the user you’re looking for. Crowdfire is a social media management app that lets you keep track of inactive users and users who have unfollowed you on Instagram and Twitter. 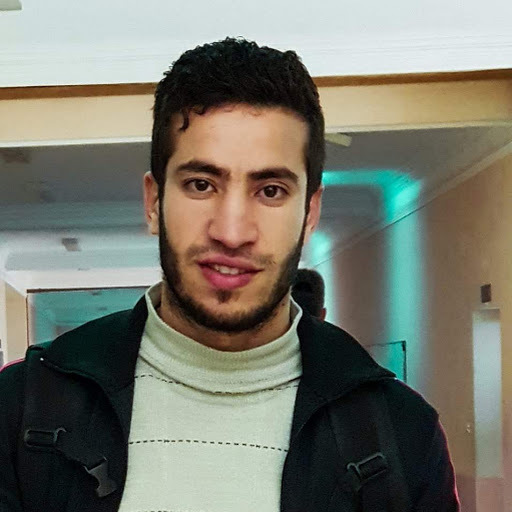 It also lets you schedule posts, compare Instagram and Twitter accounts, find suggested users to follow, and many more. The problem with Instagram is that there are millions of dummy accounts out there, alongside people looking to grow their account quick. In the case of dummy accounts, these are people who simply have static Instagram accounts for the sake of giving someone – like their main account – a boost in follower count. Have you ever stumbled across those sites where people are offering to “sell” you followers for a price? A good percentage of the new followers you gain – if you take them up on that offer – are nothing more than dummy accounts, simply there for the numbers. They’re either completely static or are updated very, very infrequently (like one new post every six months or something).